Why Book A Neat Cleaner? Just 1% of all cleaning applicants make the grade at Neat Services. So if you’re looking for the very best for your Battersea home, you’ve come to the right place. We’re open 6 days a week – Monday to Saturday 8am to 6pm. Call us or book online in 60 seconds to schedule your clean. A decision to book a Neat Services cleaner is a wise one. You don’t have much free time. Enjoy it doing the things you want to do. Long gone are the days of forgetting to leave the cash out for your cleaner. At Neat Services, all payments are processed seamlessly and the day after the successful completion of each clean. Our team is happy to schedule cleaning for your Battersea home Monday to Saturday 8am to 6pm. Our average enquiry response time is just 14 minutes! Don’t worry – your Battersea home is in safe hands. All cleaners on our platform are backed by a comprehensive £2m insurance policy. Our cleaners need to maintain a 90%+ average job rating to continue to work with us. So if you’re looking for the very best cleaning service for your Battersea, you’ve come to the right place. Any problems? We'll make it right. We realise that a perfect clean is not possible each time. Unhappy with a clean? We’ll send another cleaner to re-clean for you for free. We place a big emphasis on the professionalism and attitude of the cleaners we work with. You won’t find more professional cleaners in Battersea than ours. 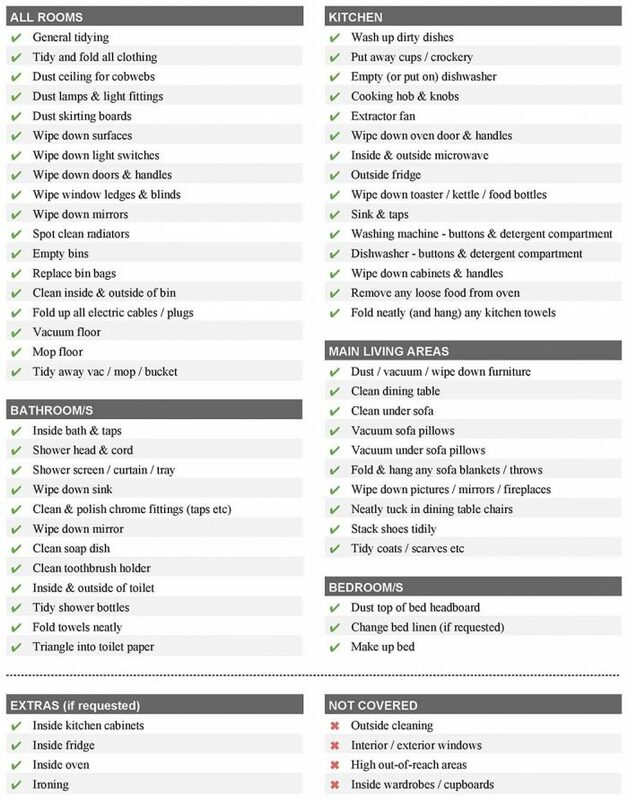 All our cleaning packages are fixed price and cover the following items. You can also book in additional extras such as inside oven, fridge and cabinet cleaning. Battersea lies south of the River Thames within the London Borough of Wandsworth. Home to over 100,000 residents, its popularity has soared over the years. The beautiful Victorian houses in the area are a magnet for families and young professionals alike. Covering the postcode of SW8 and SW11, Vauxhall, Clapham, Fulham and Chelsea are also nearby. Although there’s no tube station, there’s plenty of bus stations and Clapham Junction overground station is one of the busiest in the country. Battersea has many claims to fame including the iconic Battersea Power Station and of course Battersea Dog’s Home. Nowadays Battersea is mostly a domestic borough with fewer corporate properties to clean than other London districts. Nevertheless; with a population approaching 100,000 people Battersea needs an army of cleaners. Of this task force, those working with Neat Services are the best of the best. Our cleaners aim to keep Battersea beautiful and grime-free. Popular with families and young professionals alike, Battersea has grown hugely popular over the last 10-years. “Nappy Valley” has lots to entertain the tiny tots, and the multitude of bars and restaurants on Northcote Road are a magnet for socialising 20 and 30-somethings. So whether you have a messy family home that needs keeping in order, or whether you’re busy running around at work, then let us help. We love cleaning so let us do this for you. Whether you prefer routine, scheduled cleaning or one-off cleans at your discretion –Neat Services is more than capable of providing the service you require. Sometimes it’s easier to just book a one-off clean, especially if you’d like to evaluate our punctuality and performance. In the long run, scheduled cleaning services are more modular and thus more cost-effective. You can trust Neat Services staff to stick to their schedule and keep your home looking lovely, day-in day-out. Sometimes something happens and the only solution is a full deep-cleanse of your property. Many companies will purport that their staff are capable of such intensive cleaning but few have the grit and determination to get the job done. Here at Neat Services , our cleaners are dedicated to destroying dirt and halting mess in its tracks. No one but a Neat Services cleaner can get your property gleaming in such a short space of time. 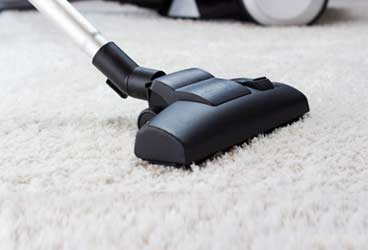 Our deep cleaning services are fixed-price, based on the number of bedrooms in your house. Give us a call to find out more. Although Battersea is largely residential these days we feel obliged to point out that our cleaners are happy either in office or home. You’ll get the same level of attention to detail and the same great standard of cleaning regardless of your property type (residential vs commercial). Jenny did a wonderful job cleaning our flat! She left our stove, oven, toilet, and tub looking good as new. Communication with the office was also fantastic, and we will be looking to use them again in the future. They were friendly and efficient and did everything to an extremely high standard. Very professional and definitely an asset to the team at Neat. I would recommend your services to any friend or family.